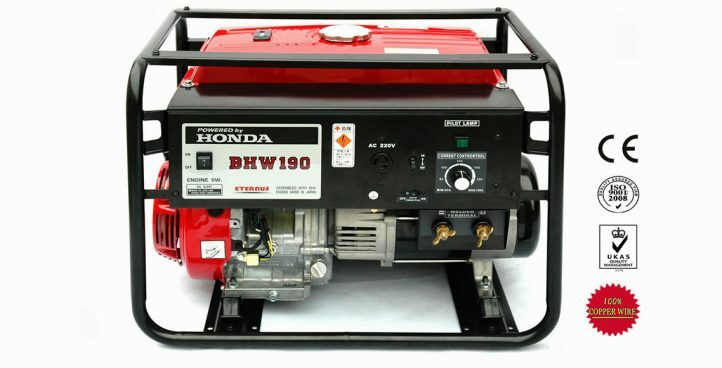 Sunwins Power provides wide range of industrial generator to support different needs. 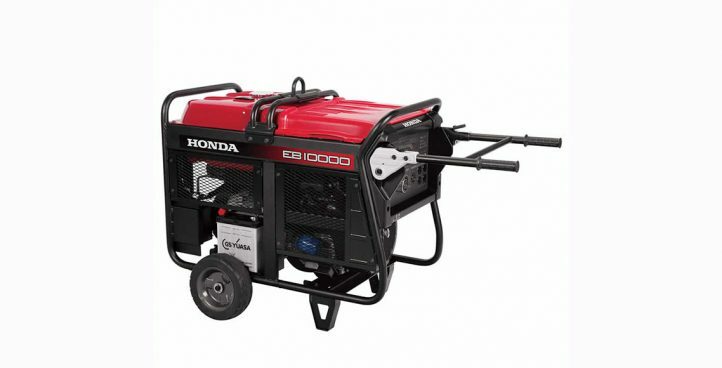 Our generator specialists are dedicated to assist on all kinds of power generating needs including portable hand carry generator and heavy duty generator. 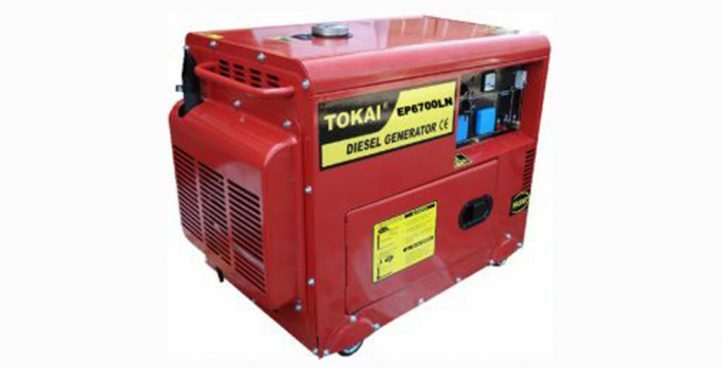 Whether you need a diesel generator, gasoline petrol generator or backup genset, we can fulfil all your electricity requirements. 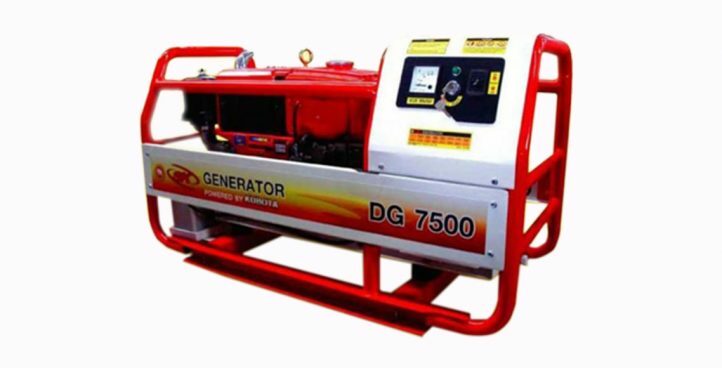 We delivered generator supplies and services to both private and government sectors ranging from agriculture, oil & gas sector, offshore & marine, shipyard, construction, hospital, shopping mall, hotel, factory and event exhibition. 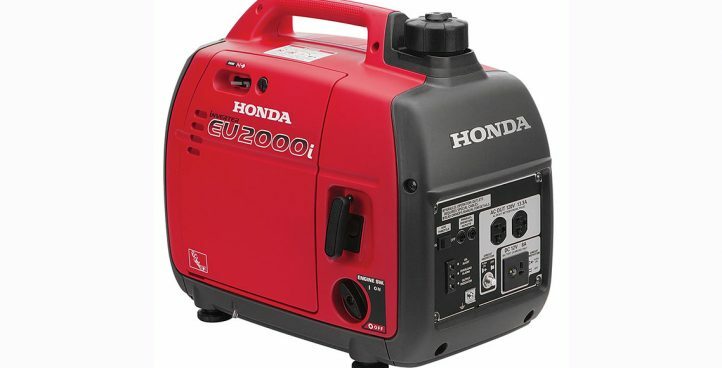 Our heavy duty generator equipment can be applied in different industries, which cater for emergency used in generating electricity supply to communication devices, security systems, medical equipment and etc. 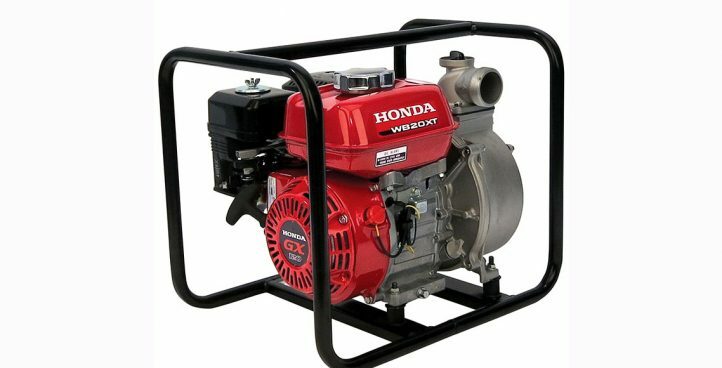 Industrial engines are essential for operating in harsh environment or under emergency condition such as carry on the performance and productivity. 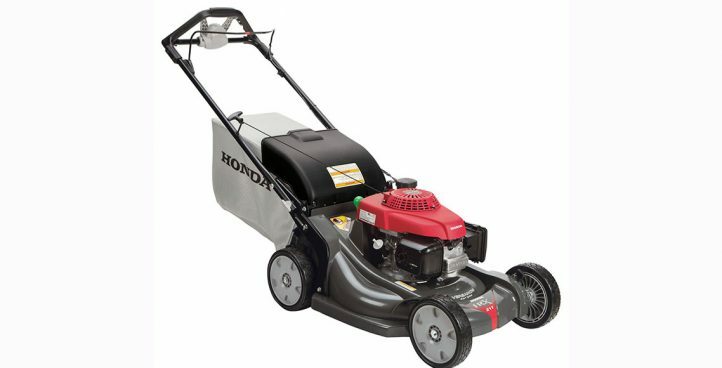 We have the most reliable petrol engine and diesel engine for your crew, your client and your bottom line. 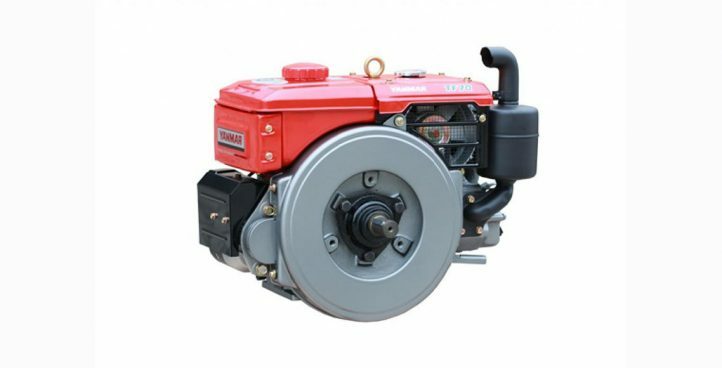 Different models of industrial engines are feasible to provide appropriate engine power to your vessel, road building and even more complex of applications. 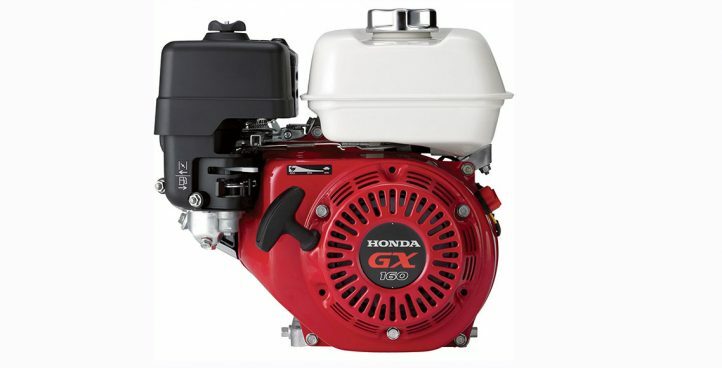 Whether on land or water, our engines supply power for construction machines, harvesting equipment, small boat, lawn and garden uses. 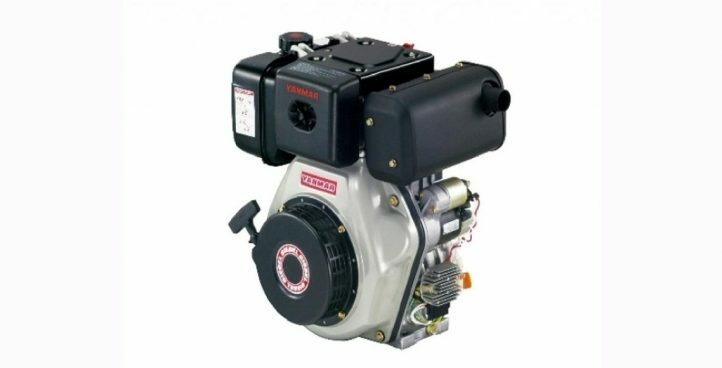 Besides, our engines provide standby generation for factories, offices and shopping malls, and for critical applications in hospital and airports. 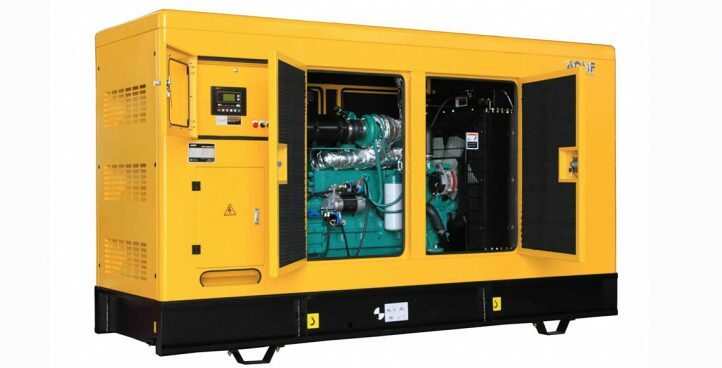 We supply engines for prime power generation in remote areas far from the East Malaysia and East Coast Malaysia such as empowering remote islands and villages that are lacking electric supply.